The Department of Census and Statistics yesterday said Sri Lanka is fast headed in the direction of being a nation free of child labour. The Ministry of National Policies and Economic Affairs along with the Department of Census and Statistics unveiled the 2016 report on Child Activity Survey (CAS) at the Water's Edge Hotel. Director General of the Department Amara Satharasinghe said according to the data collected by the survey the percentage of children engaged in employment or work in 2016 has decreased to 2.3% of the entire child population. "In 1999, when this survey was first done, the percentage was 21%. This decreased in 2008/9 to 12.9% and further decreased to 2.3% in 2016," Satharasinghe said, adding, "We have come far and child labour is on the way to being completely eradicated in Sri Lanka very soon." The 2016 report is the first survey that included the entire child population of Sri Lanka. According to the CAS the total population of children is 4,571,442. For purposes of estimating the incidence of child labour, this entire child population has been divided into three age groups. The working status of children was also divided into three groups: working, child labour and hazardous child labour. 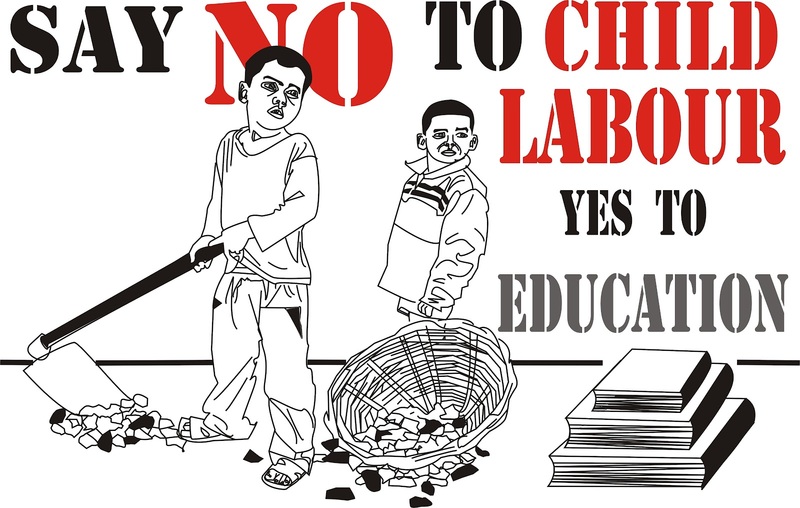 "The survey found that 103,704 children from the entire child population (2.3%) were working children whereas only 43,714 children (1%) were engaged in child labour," he said adding that 39,007 children were engaged in hazardous child labour which was only 0.9%. Many other related statistics on working children, child labour, hazardous forms of child labour, health conditions of working children, living conditions, etc. are also available in the report seen on the DCS website.